Having proper ventilation plays an important role in keeping houses damp and mould free. 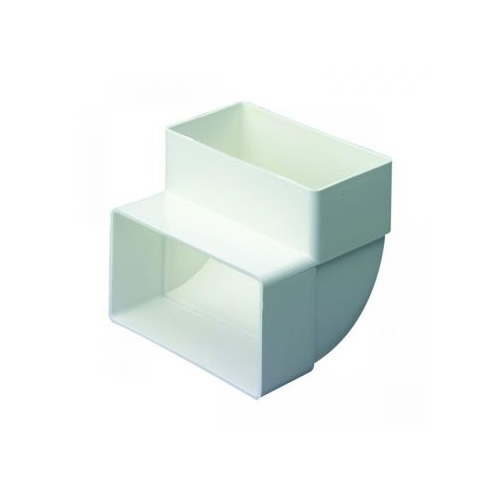 We have a great selection of Ducting and Ventilation products for both domestic and commercial installations. 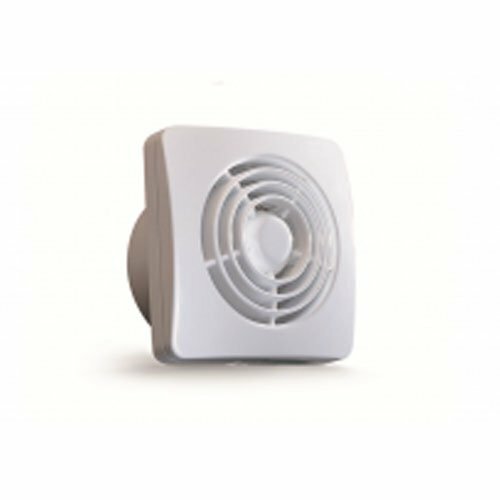 Whether you are looking for roof vents, extractor fans or wall and floor ventilation systems, we have something to suit any project.